The Championship season is well underway, and as such the stars of the 2018/19 campaign are already starting to flourish. Here are six second division players who could be set for an upgrade come the January transfer window, aligned with their designated prospective Premier League club. 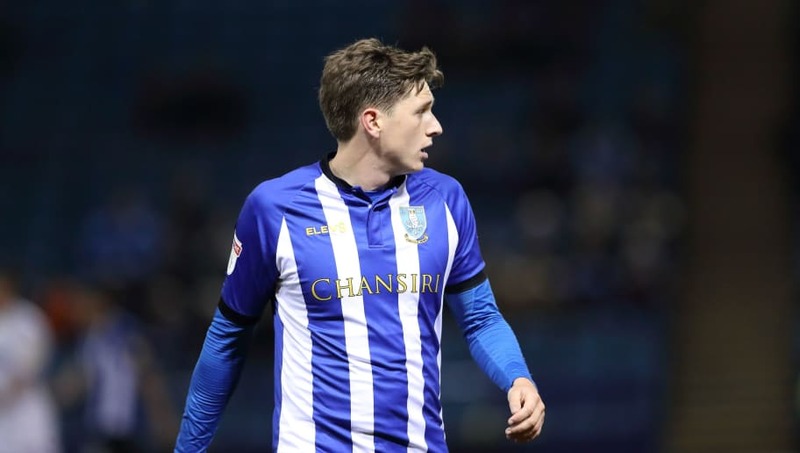 The Sheffield Wednesday star has been a revelation thus far, with his wondrous left foot. The 25-year-old has collected five goals - including two absolute worldies against Leeds and West Brom - and two assists in 15 appearances for the Owls thus far, starting all but two of the club's Championship games in 2018/19. Wolves are currently the front-runners for Reach, having sent scouts to watch the versatile midfielder play throughout this season. However, more may flock if the Englishman continues to impress before January. 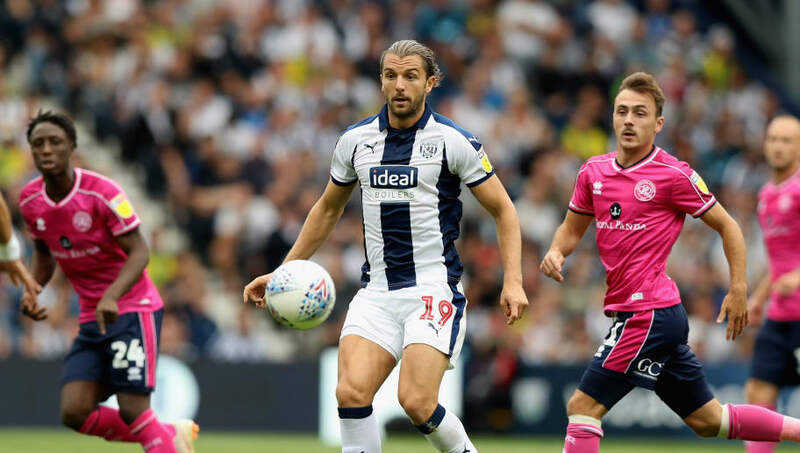 Jay Rod has been in emphatic form in the Baggies' Championship resuscitation this season, netting eight goals in 15 appearances - enough to earn him fourth spot on the league's top scorers list. This resurgence has seen the 29-year-old linked with a move back to the club where he started his career, Burnley. The Clarets have scored just 12 goals in 11 games so far, so the former England international would be a welcome presence up front. 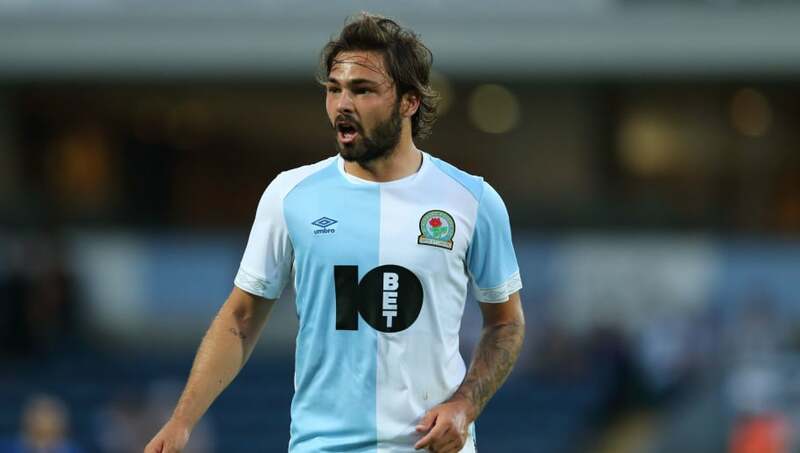 Having netted 18 times for Blackburn last season, it seems Bradley Dack has kicked on yet again this term. Thus far, the attacking midfielder has accrued eight goals and five assists in 13 outings across competitions. His displays have prompted significant interest from Spurs, who are no stranger to the talents of the lower divisions, having plucked Dele Alli from Milton Keynes and coveted Jack Grealish* last summer. *if the cover photo didn't warn you, spoiler alert. 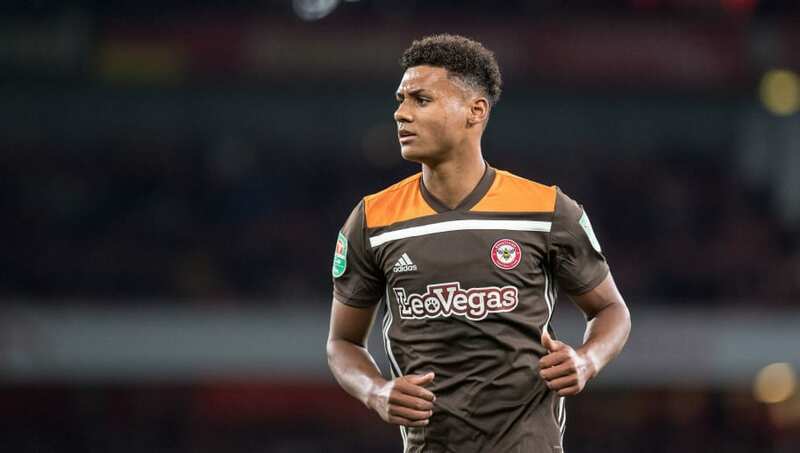 Mauricio Pochettino's side are also keeping tabs on Brentford man Ollie Watkins, with the Argentinian keen to offset the lack of transfer activity over the summer with some fresh faces in the winter. The 22-year-old has excelled on the left wing for the Bees so far, and thus the club are apparently holding out for a fee in excess of £20m for the Englishman. Ironically, this fee may put off the north London side, but their Premier League rivals Bournemouth and Palace may be willing to reignite their summer interest in the youngster. 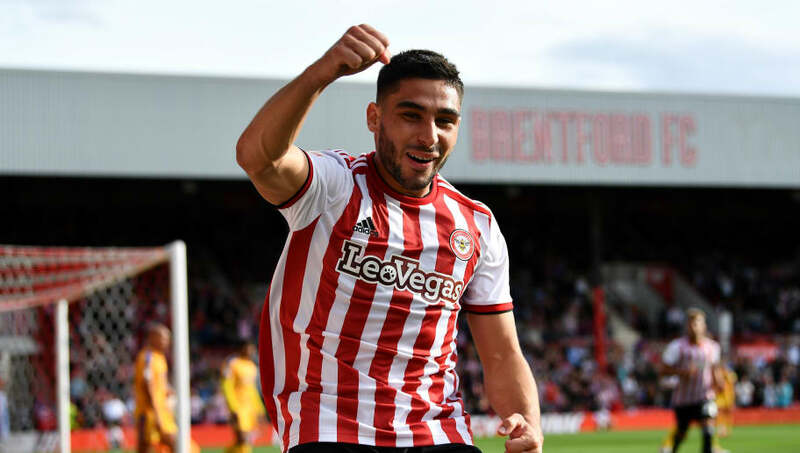 Probably the standout player of the Championship so far, Neal Maupay currently tops both the goalscoring and assist tables with 11 and six respectively. Unsurprisingly, this has warranted ample speculation about the Frenchman's future with Brentford, and low scoring Huddersfield seem the most eager at this juncture. The Terriers have scored just five goals this term - the lowest in the division - and, as if to underline their woes, were only able to curtail a 659 minute wait for a home goal with a Timothy Fosu-Mensah own-goal in the 1-0 win over Fulham on Monday. Well, what do you know - another man linked with Tottenham. Now, as previously noted, this is not a novel rumour, but one that has been cemented through numerous transfer cycles. 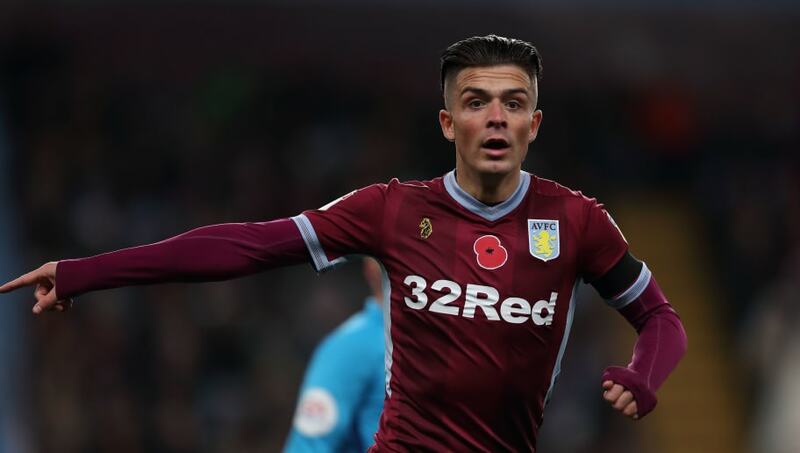 Jack Grealish has shown his Premier League chops before of course, and is one the most highly-rated young talents in the English game right now. Having failed with several bids in August, it may be a point of pride for the Lilywhites to come back in for the 23-year-old.